Microsoft has posted on Google Play about 80 applications, and many of them serve in part to make a bridge between Microsoft Windows and Android. Your launcher, Microsoft Launcher, is not an exception, and their update 5.0 adds the Time Line Windows. That is not the only change in the latest version, which is complete. 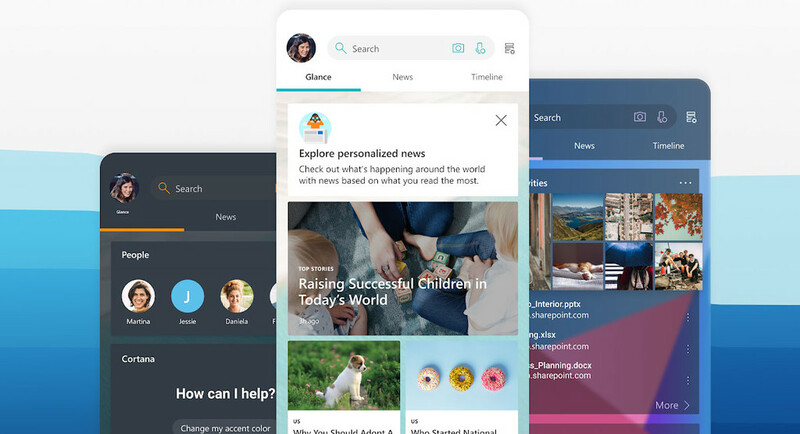 The board (called Your source) includes tabs of quick view, news, and the above-mentioned time line, you can use Cortana to send emails, and the parents can see their child’s location. let’s Start at the beginning. What is the timeline? this Is a relatively new in which to store the latest activities that you have carried out on your PC. Are the pages you have visited and documents you’ve created in the past 30 days. it Is an optional feature of Windows that you need to activate and sync to your Microsoft account to be able to refer to it in other devices. One of these devices is now your Android mobile, by means of the Microsoft Launcher. In the launcher is available as a Beta and you must also activate it manually to view it. For this, you need to touch the configuration button on your font, and activate the tab of timeline. After the data is synchronized from Microsoft servers, so that you’ll be able to see what you were doing in Windows, and continue your tasks in the mobile, quite useful although it will work better the more Microsoft services you use. Other sections of Your source have also been improved, as for example the news. 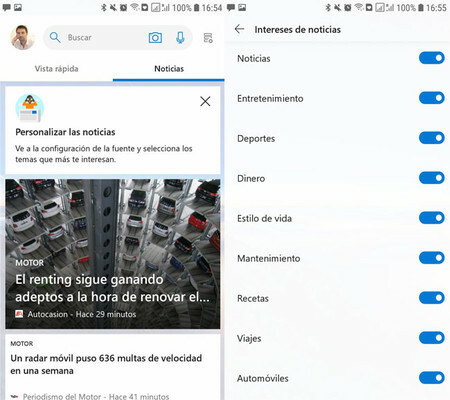 These are powered by Microsoft News and allow you to customize with all luxury of details what kind of news categories you want to receive and which not. Another of the elements that you can add to your information screen is Family. Here you’ll be able to always have on hand the location of your children in real time, always and when they are discharged in your family group, and have also installed Microsoft Launcher. 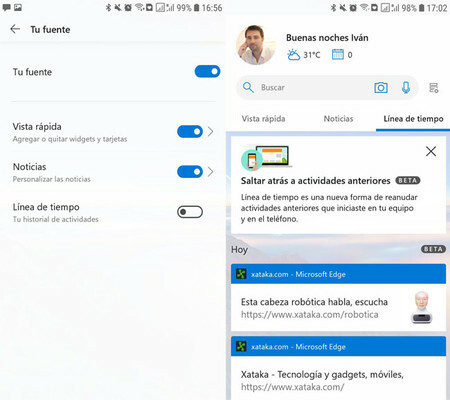 The news Microsoft Launcher 5.0, now with time Line Windows, better news, and parental controls was originally published in Xataka Android by Ivan Ramirez .